Hey!! 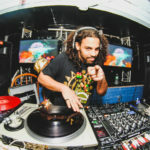 this is your boy Big Ears from BigJuana and NYC’s dnb crew BP2 ! I have to say that it is truly an honor to have the opportunity to review Philly Blunt – The Album. 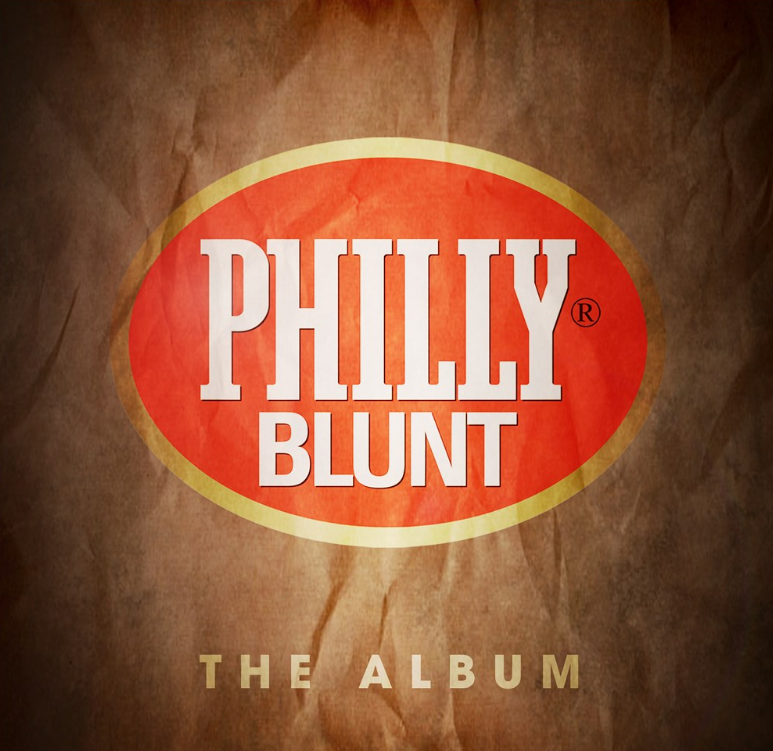 Philly Blunt comes back with an incredible album with new remixes of old classics and a batch of fresh tunes as well. I love the mix of foundation and newer generation producers on this one. Stretches/Deep Bass/Amen’s and Air horns I’d say Jungle is alive and well in 2016! Heist hits you with “90% Rusk” it’s definitely got a steppy Dope Dragon vibe to it and the bass hits just right. definitely hits the switch and even makes my eye twitch this one is so good! Make sure you spark your Philly Blunt before hitting play on Serum’s “Red Eyes ft. Inja” Halftime niceness with some Deep Blunted Vocals and of course Serum is ON FIRE with his production on this album! Firefox is back with another Futuristic Soundscape “Poison Darts” This one makes me feel as if I’m dodging poison darts being shot by Martians on Mars and the Bass is my force-field. What do you know Serum remixes another Classic this time its “Warning” from Firefox and 4-Tree (Firefox’s Brother). This one gives me goosebumps. Serum’s production is top quality, the Drums are so crisp and the Bass is so sweet, pull this one back! “Easy Does It” is another BIG BASS tune from Serum sure to spark up the Dancefloor! This time Serum teams up with Voltage to “Save This World” These two underground Superheroes are definitely slaying vampires with their BASS! “You Can Run” but you can’t hide from Serum. He gives another proper remix to Glamour Golds classic tune. With the Steppy Drums, Bouncy Bass and the Mobb Deep samples rolled up with Serums High Grade production skills this one will be an instant classic (classic). Time to crack another Philly and check “Roadblock” by Critycal Dub Ft. Yush. Don’t let the irie intro fool you this one gets grimy! Bladerunner remixes Firefox’s “Buck Rogers” perfectly. He keeps the Old School Vibe and twists it together with modern studio Technics. When this one hits rewinds will be called no doubt! Firefox’s “So Solid” is also giving me Goosebumps taking me back to 1999 with that Snapshot Bass This one is HEAVY! Back once again with the one they call Serum! this time he is blessed with the vocals of Trigga on “Phenomenon”. Dj’s don’t mix out of this one till the second Bassline drops trust me. I love the short vocal snippets. This one is nasty! “Lets Go” by Firefox is the tune to play when you and your crew are about to go Raving. It’s so upbeat and bouncy will definitely get you in the mood to go dancing. You all know how hard it is to get everyone to motivate before the party, this one will fix that problem. The Barbarians of Bass Serum and Voltage team up again to bring us “Barbarian”. If you are listening with a sub woofer make sure you glue down the objects on your shelves because the Vibrations will shake them off Jungle is forever! “World of Jungle Music Ft. David Boomah” produced by L Side and Serum is going to be the Summer Anthem; I’ll put money on it! David Boomah has the perfect voice to remake the old Ini Kamoze tune “World a Reggae” in a Jungle Fashion. Bladerunner kills this remix of “I Selassie I” from Dillinja! This one would break 3 or 4 cutting heads if you tried to cut a Dub plate. The Bass is so heavy it will seriously take you to another dimension. This music needs to be listened to with a Subwoofer or Subpac to really understand what’s going on here with these Frequencies and how they make you feel. Guaranteed Rewind!! Firefox definitely knows how to “Keep It Raw” He has been releasing tunes since way before the internet browser, he was so ahead of his time back in the 90’s and right now he is ahead of this time! He has the ability mix up Drums/Bass/Effects, throw it in a Philly and take you on a journey. This one is going to be elevating Dance floors for centuries! I must stress please listen to this music with a Subwoofer or a Subpac to feel the full experience. You can get the Album here . I ordered the gold bundle which comes with the 4 vinyl releases, a t-shirt, poster, CD (Mixed by Serum), and of course some papers. For more information on Philly Blunt Records. 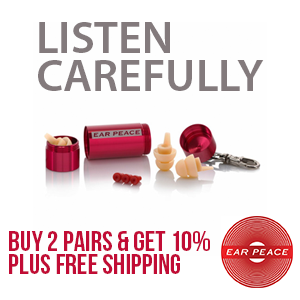 Big Juana is what's new for your ears, mama! BP²'s newest DJ tag team is one part Big Ears and one part Mamajuana, this duo drops dubplate specials, Ragga Jungle and much more. These two veterans of the bass music scene have 30 years combined experience of burning down dance floors and getting people moving.